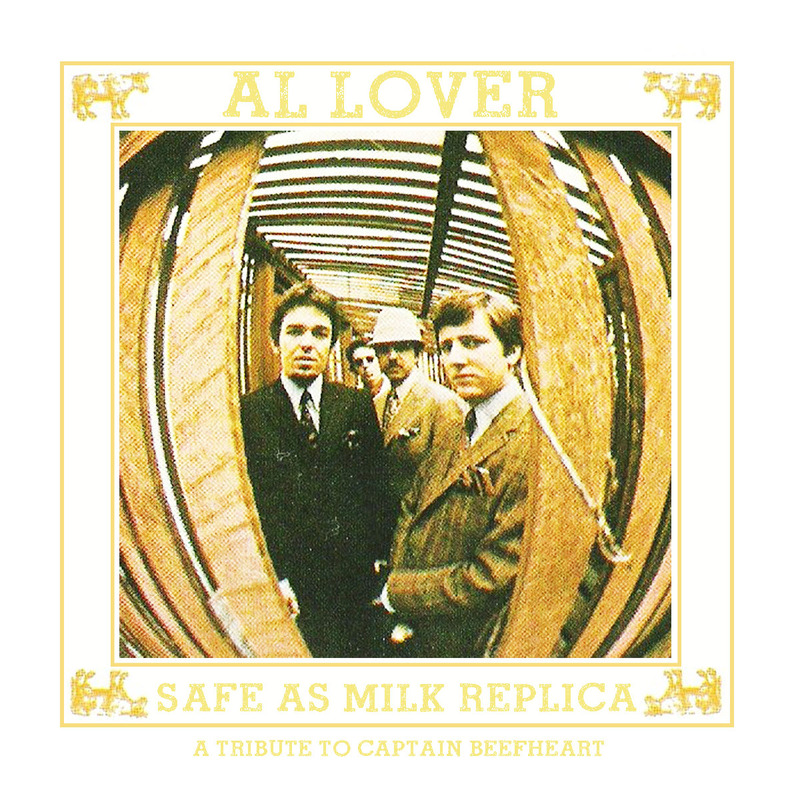 Producer Al Lover has been getting some attention recently and will likely receive plenty more with his most recent project Safe As Milk Replica. Replica takes the late Captain Beefheart’s first (and most accessible) record Safe As Milk and reduces and remixes it down to instrumental hip hop tracks. Well worth a listen.